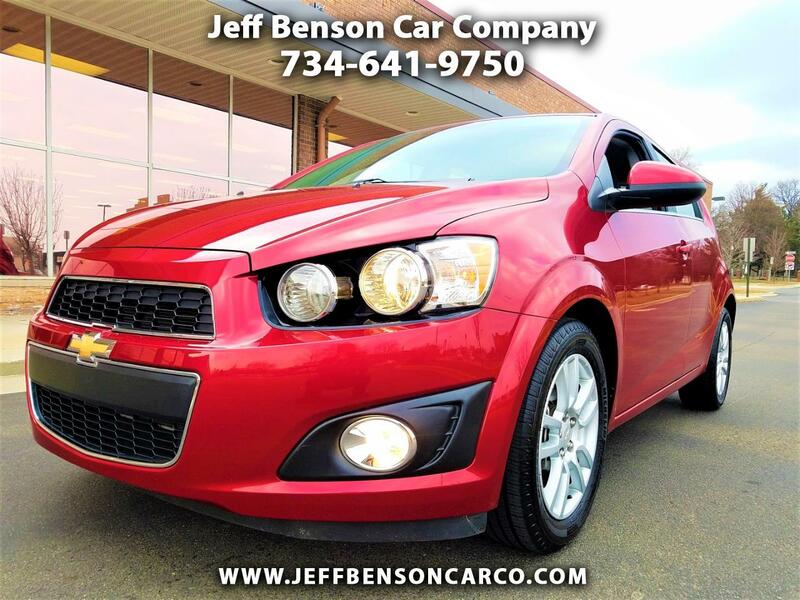 Fuel efficient and fun to drive - super low miles - factory warranty through Fall 2019 - this Sonic belongs right at the top of your shopping list! One family owned and originally from Nevada, it is super clean, never smoked in, and has tons of equipment including collision avoidance, remote starter, bluetooth, and backup camera! Call or text Jeff today at 734-725-8059!